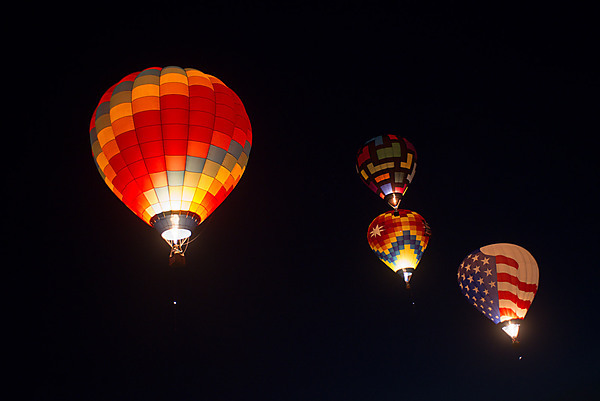 I try to avoid waking up before the sun but the Great Reno Balloon Race is always worth getting up early for. 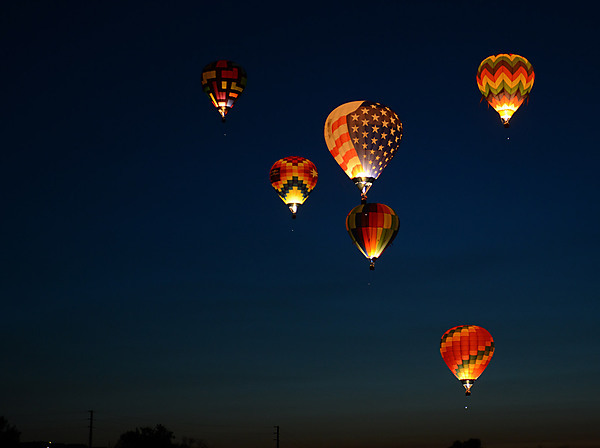 This was my fourth trip to the balloon race. 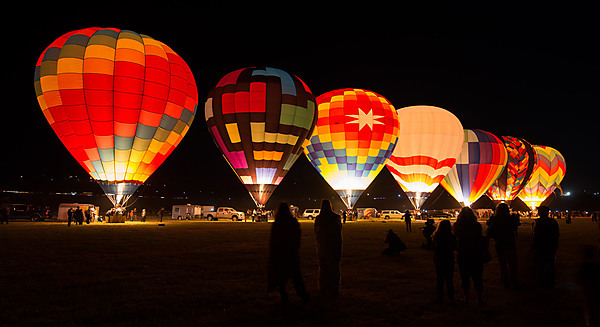 The two big events for each day are the Dawn Patrol and the Mass Ascension. 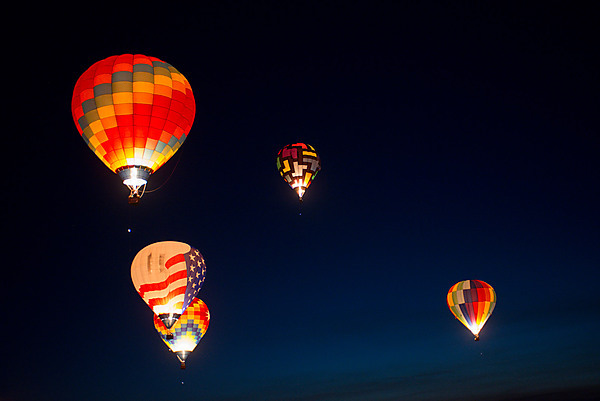 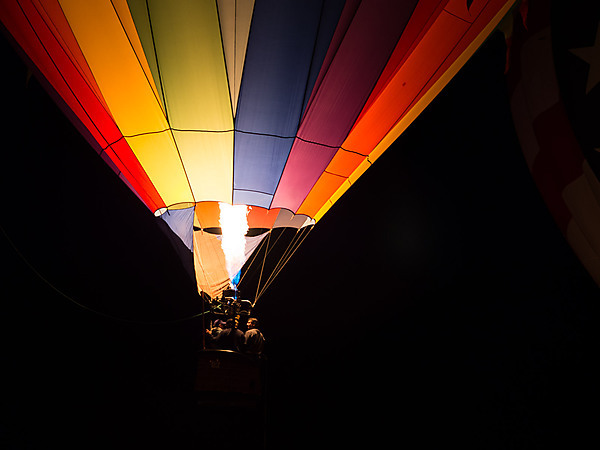 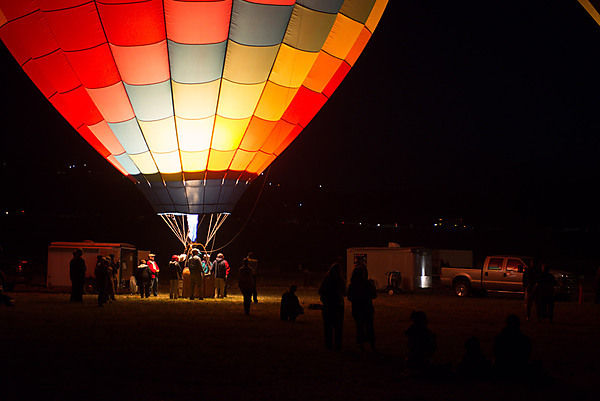 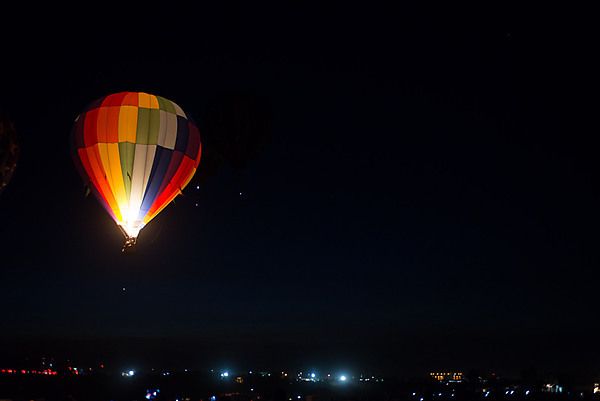 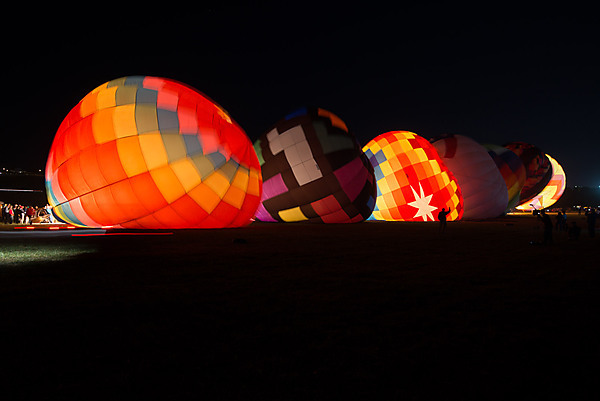 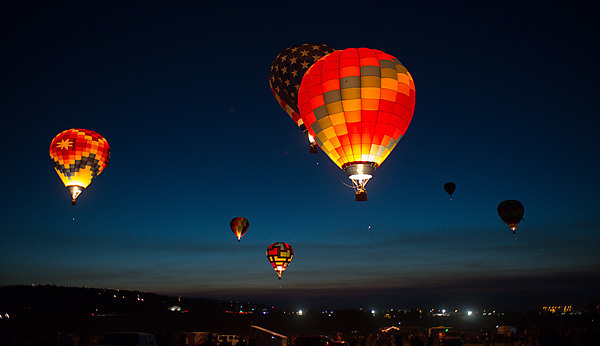 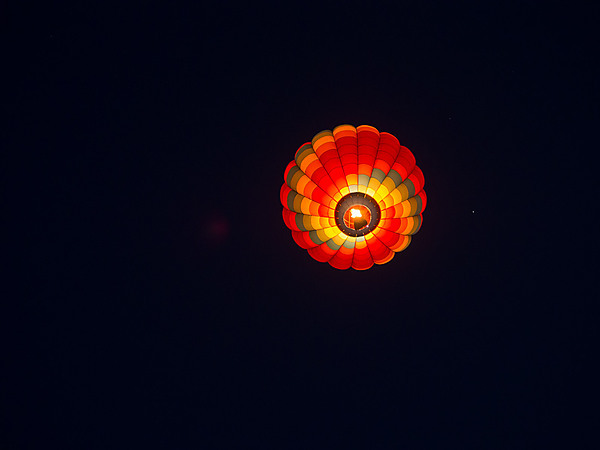 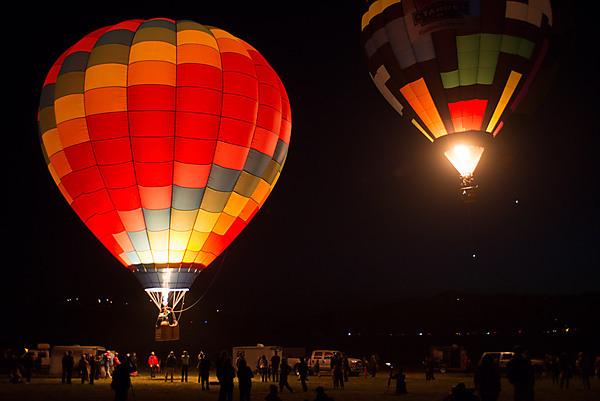 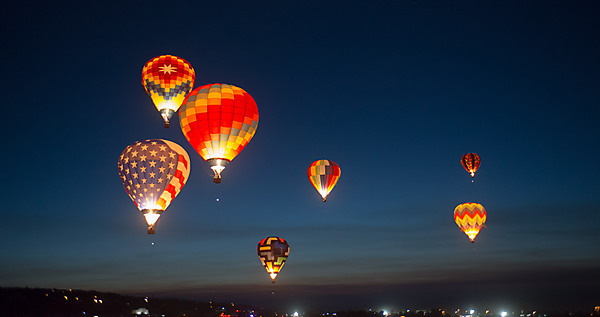 Dawn Patrol this year had 7 balloons glowing and then rising into dark early morning sky.